Weight loss can be dangerous when you approach it the wrong way. With the insane amount of information about fitness and health on the internet and the countless number of personal trainers claiming to have expert advice, it’s easy to be led astray when all you want to do is cut a few pounds and reach a new weight target. Fortunately, most of those terrible articles and resources are generally buried deep in the depths of Google’s search engine (thank you, SEO!) and most of the good resources are bumped up to the top. Safety is one of those important things in weight loss that many don’t think about, but here are some serious considerations to keep in mind if you want to lose weight at a steady pace. A problem that many people have after losing lots of weight is excess skin. After all, if you’ve been overweight for a long time and you’ve suddenly decided to lose lots of weight, then your skin won’t automatically shrink to fit your new body. Dealing with excess skin is frustrating, but it’s elastic and needs time to shrink back. The longer you were overweight, the less likely it is to go back to normal, which is why we get a sagging skin effect. The best way to deal with this is to simply speak with a doctor, but it’s also a good idea to lose weight at a moderate pace instead of shocking the body and not giving it time to adjust. Forget about all the fad diets that you see on television or on the internet and learn about how your body works. Calories should be seen as a source of fuel, hence why we need to consume them. Without eating calories, we don’t have energy and we’ll spend most of the day feeling tired. The simple truth to weight loss is burning more calories than you consume, which is why we have to eat at a deficit in order to lose weight. 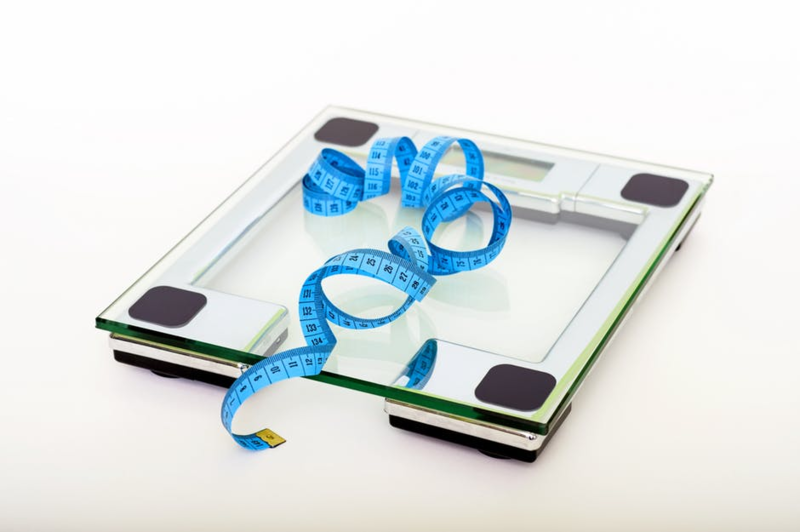 The more you learn about your body and how it reacts to foods and why we put on weight, the easier it is to see how you can optimise your dieting and how to increase your chances of slimming. Whether you’re buying supplements from a trusted website like HCGDiet.com or simply picking up some food at the grocery store, remember to read the labels. This tip goes hand-in-hand with the previous one on learning about your body. You need to understand what you’re putting into your body and you have to take nutrition seriously if you want to have a better chance at burning fat, losing weight and ultimately getting healthier. Let’s not beat around the bush here: starvation IS a quick way to lose weight. However, it’s also incredibly dangerous and bad for your health. 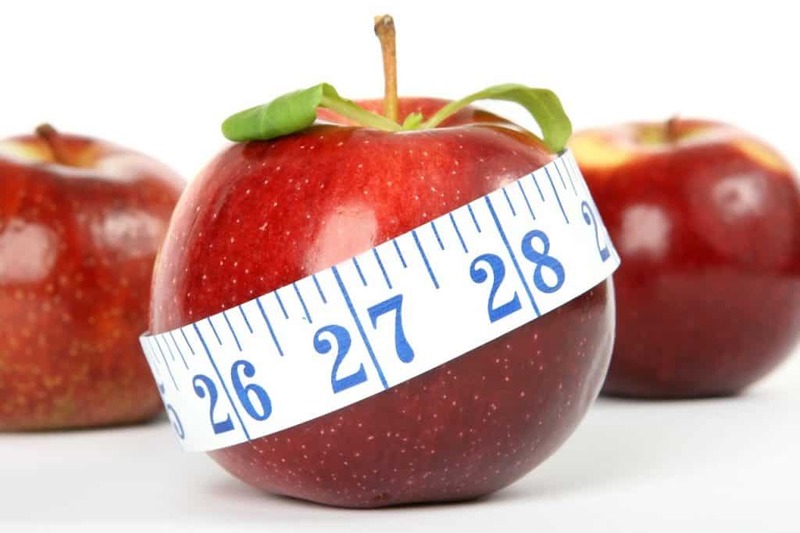 As explained in this article by FitBodz.com.au, there are many downsides associated with starvation as a weight loss strategy and it should be avoided no matter how appealing it might seem to shave off a few pounds as quickly as possible. Remember to stay safe when you want to lose weight and avoid the fads and extremes as much as possible!